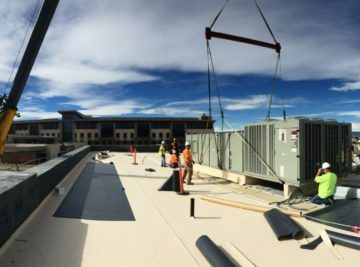 We bring new ideas to the Denver market, based on our work across the United States, and offer a multitude of solutions to project challenges. 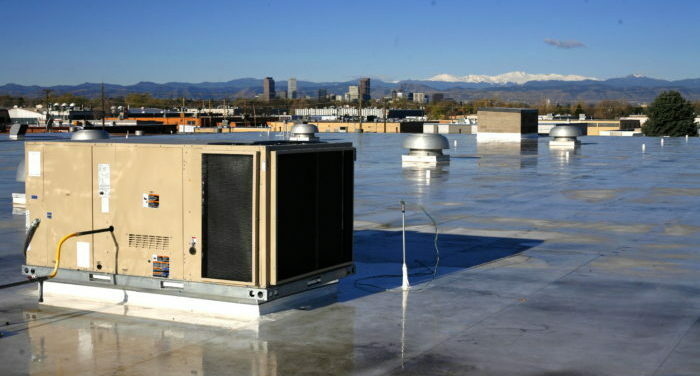 Wiegmann Associates brings innovative, energy saving and cost-effective HVAC solutions to Denver and throughout Colorado. 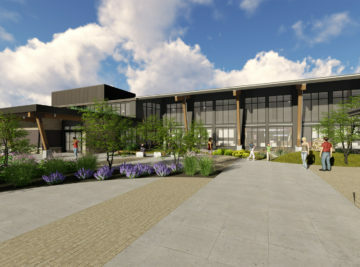 With experience that spans 42 states and counting, Wiegmann is one of the industry’s premiere national design/build mechanical contractors and an expert in value engineering. 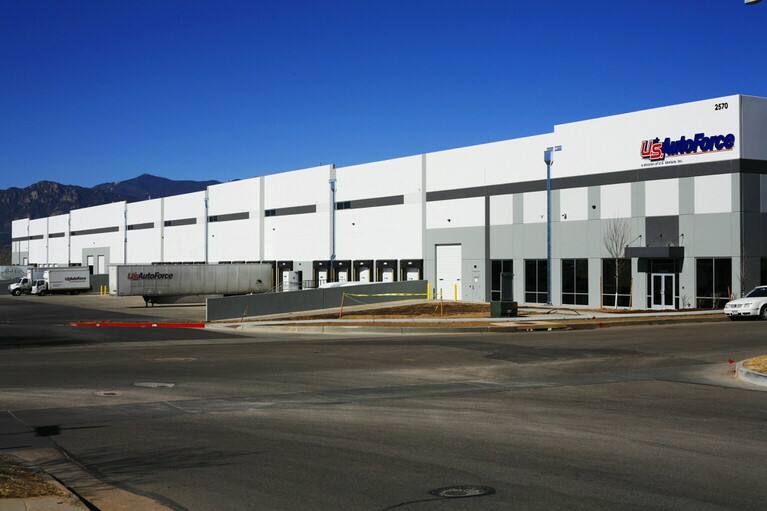 Our diverse expertise in the Colorado Front Range market includes refrigerated beverage warehouses with strict temperature requirements to commercial and government facilities to specialized healthcare centers and more. 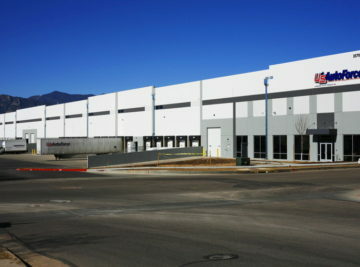 Being a national contractor strengthens our stability and pricing, without sacrificing performance or customer service. 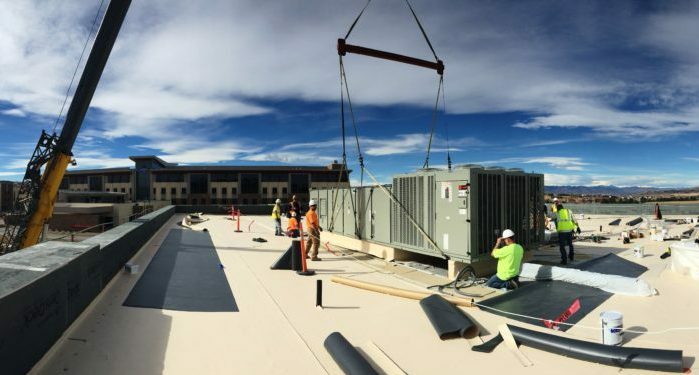 Wiegmann Associates understands how to design an HVAC system that saves up-front costs and delivers energy savings over the life of your building. Whether we design your HVAC system or value engineer an existing design, our focus is on simplicity and proven reliability. From initial HVAC design to systems installation to Building Automation System solutions, we are never bound by conventional problem solving. We consider the options. Value engineer the solutions. Present a plan that will save money now, save more in the future. Nathan Addison, Catamount Constructors, Inc.